Most business�citations, are free listings and can get easily overpowered by listings on paid directories. What if you can get Business Citations directly from the one that ranks local businesses - Google Maps. 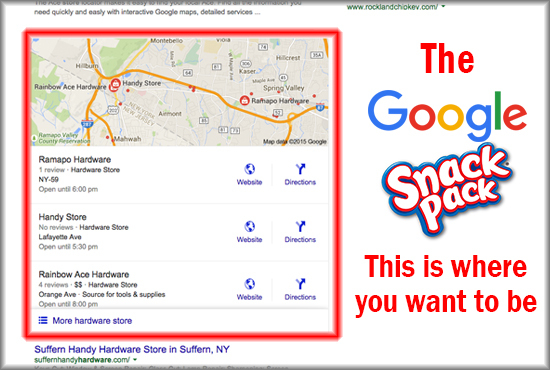 This will help you get Local business citations directly inside Google Maps,�and�surely�get into�the�snack�pack (map listing) to�increase�your�business'�visibility. 100+ Business citations�from separate and unique accounts, that saved your business in Google maps, and left their remarks which are targeting your keywords. The domain authority of Google Maps itself is a powerful backlink to your website. These Business Citations also act like reviews, and help boost your local business authority. And for the this price you are getting 100 of these Awesome links. No robot, No Software, 100% Manual Work.�NAP (Name, Address, Phone Number) Constant for all citations. Know what you paid for.�Detailed reports with 100% live links.